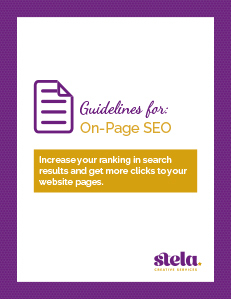 Follow this guide to optimize your website pages and rank higher on Search Engine result pages. If you cannot afford to lose leads because your website isn’t ranking for the right keywords, then you must optimize your website as soon as you can. To help small business owners take control of their own SEO, we prepared this guide that includes all of the necessary steps to get your website pages to rank higher than ever.